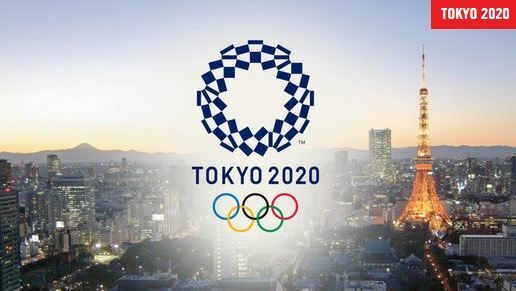 The Tokyo Summer Olympics won’t be happening for awhile but, as I’ve done in the past, I’ll start this list and continue to add to it over the next two years. Here’s the official Tokyo Olympics site. This is another one. So, there appears to be two of them. The Guardian is collecting and updating all their related stories here. 8 Reasons Why the Tokyo Olympics Will Be the Most Futuristic We’ve Ever Seen is from Gizmodo. Breaking News English Lesson on 2020 Olympics is for ELLs. How The Olympic Medal Tables Explain The World is from NPR.